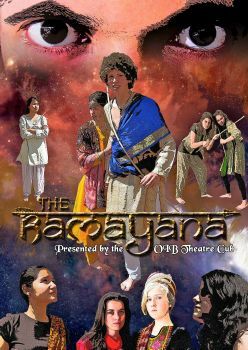 AGESSIA offers and carries out various activities as well as educational and cultural services which complete the OIB baccalaureate curriculum. Programme supervision for a dozen different examinations. 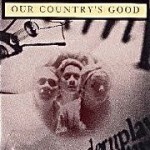 Concertation with foreign delivery organizations. Organization of various tests and reservation of halls. Supervision of tests and daily preparation of halls. Communication of results and distribution of diplomas during ceremonies. Coordination of mock exams for each type of test. Support of students preparing these tests. Organization of training orals and trial runs (2 sessions). Communication of results et distribution of diplomas during ceremonies. 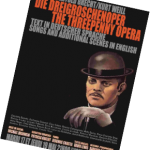 Ordering of books and other pedagogical material related to foreign exams. Monitoring and inventory of the works ordered for these exams. Collection of books and stock statement. Every Thursday from September to the beginning of March, the Debate Club helps the students improve their spoken English. 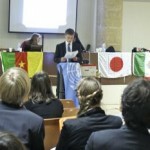 It also develops their competence in debating and arguing during meetings. 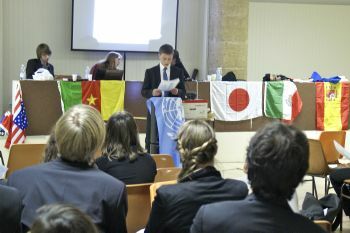 This club also prepares the students for participation in meetings organized by the prestigious United Nations Congress on Youth (MUN): in Paris (PaMUN) at the beginning of December, in Lyons (IlyMUN), and in Aix-en-Provence (AixMUN). 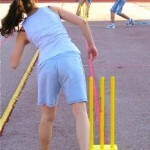 The cricket club functions from March to the end of May in the Georges Duby High School gymnasium. At the end of May the traditional « students vs teachers » game takes place. Training sessions are held every Thursday (17:15-18:50) with our coaches: Mr. COATES, Mr. REEVEY and Mr. LEWIS. 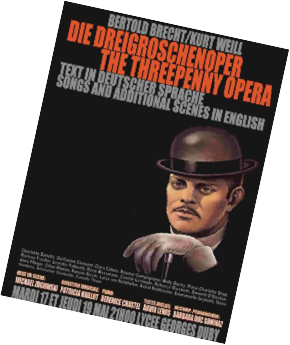 In 2010/2011, English-speaking and French-German sections joined forces to produce a musical comedy by Bertolt BRECHT and Kurt WEILL, The Threepenny Opera. Mr. LEWIS from AGESSIA Association contributed to the script. 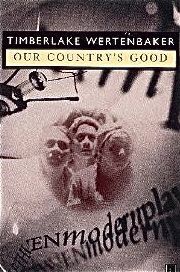 In 2011/2012, AGESSIA encouraged Our Country’s Good, a play by Timberlake WERTENBAKER, directed by teachers from the English-speaking section with the help of students who played the parts. 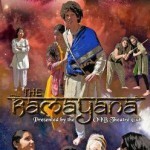 In 2012/2013, within a humanitarian project to help a Bangladesh school, Mrs. HACKENHEIMER directed the production of an epic from Hindu mythology, Ramayana. AGESSIA facilitates linguistic and cultural exchanges between families and searches for new schools as partners in order to benefit the greatest number of students. These immersion programmes take place within the framework of exchanges between families and thus the responsibility for the student’s participation falls back on the participating families. AGESSIA facilitates the contact with families, with the foreign school and with the progress of the programme. High school students and their families participate fully to guarantee the correspondent a warm welcome, to share his or her daily life, both at school and in the family, and to help in learning the language and in discovering our beautiful region. For several years now, exchanges lasting two to five weeks with Australia (Melbourne); Canada (Toronto); the United States (Miami, Boston, Nashville) and Ireland (Killorglin) have been available to tenth grade students. Foreign correspondents usually stay in France between February and June, whereas our students go abroad during the winter or Easter vacations, or go to Australia at the beginning of summer. We facilitate total immersion exchanges lasting two to three months with two of our partners: Miami and Melbourne. These lengthier and more scholarly exchanges concern the most highly motivated students and priority is given to non English-speaking students. The exchange with Palmer Trinity School (Miami) concerns two tenth grade students. Reception of correspondents takes place during the first trimester of the tenth grade. The foreign programme runs from the beginning of August to the beginning of October of the eleventh grade. This exchange concerns only the most motivated students with very high marks, for they must be capable of keeping up with classes in Miami without getting behind on the French curriculum. The exchange with Geelong Grammar School (Melbourne) concerns six tenth or eleventh grade students; the reception takes place during the first trimester of the tenth or eleventh grade and the experience abroad during the following summer. 1. Camp Beaumont ages 3-17 www.campbeaumont.co.uk 00 44 160 361 4000. Except during the February vacation. Two residential summer camps in London: Mill Hill School north London; Helen’s School, London; and also near London, Grosvenor Hall, Ashford Kent. Ages 14-17. 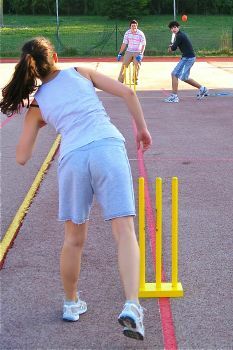 Many activities in the summer. Marchants Hill, Surrey, ages 13-16 multi-activity programme – closest centre to London near Hindhead, Surrey. Windmill Hill, East Sussex, ages 13-16 multi-activity programme – new centre near Hailsham, East Sussex (1 hour from Channel Tunnel).